As of the last quarter, Facebook’s monthly engaged users total 1.19 billion. That number is almost the entire population of India and roughly 14% of the earth, and it’s only counting the accounts users regularly access. It’s an enormous, diverse network, but some individuals have found ways to forge their own small empires among the masses of users. Those social emperors are celebrities, and they command followings in the hundreds of millions. Among the celebrities vying for Facebook conquest, Cristiano Ronaldo currently claims the number one spot with over 102 million “likes” on his page, and it seems that Vin Diesel is the king of engagement, regularly getting over 1 million interactions on his timeline posts. Start-ups like Fanduel have been successfully utilizing celebrities and social media to grow their company. For a marketing team, numbers like this bring one question to mind: How do we use these star’s influence to build our own brand? Facebook’s EdgeRank system determines what users see in their News Feeds, and in recent years, it’s hammered down on pages for artists, actors, and brands. The idea is to keep Facebook feeds uncluttered and only show stories that people actually care about. 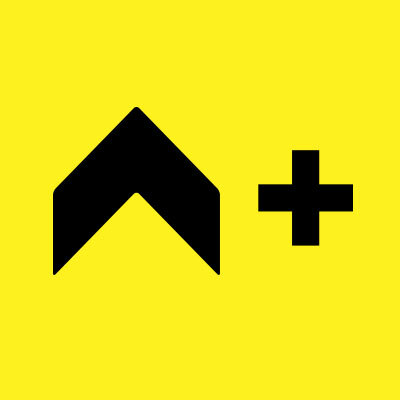 How does EdgeRank determine what stories are important enough to make a feed? In a word, the answer is engagement. It comes down to the likes, comments, clicks, and shares the post generates. You’re probably thinking “no problem if I post good stuff, people will engage with it and then more will see it.” And you’re half right. The problem is that if you have 1,000 likes on your Facebook page, approximately 65 people will see it organically. It’s challenging, and sometimes impossible, to create content that resonates with just 65 people so much that you get the level of engagement needed to reach more. Never fear, Facebook created a way around EdgeRank’s challenges: Pay to “boost” your posts. That’s right, Facebook has designed pages to only be effective when you pay for them to be effective. It’s tough, but when you have the 1.19 billion individuals and organizations all vying for spots in a user’s feed, it’s realistic. And it’s fair. The good news about the system is that payment doesn’t limit the numbers you reach to only the numbers you paid to reach. The marketing dollars you spend become exponentially more effective if you have fantastic content, because as the new users you get in front of engage with your content, EdgeRank kicks in and spreads your posts organically. So we’ve got the solution: Create killer content. How do we do that, though? Here are a few ways to craft incredible, engaging Facebook posts. Share content relevant to your target audience’s lifestyle. Red Bull does this with excellence. Rather than focus on their product, they focus on the lifestyle they want to be associated with their product. This means their Facebook timeline is filled with photos from extreme sports events and celebrity athletes they sponsor. It’s content their market wants, and by supplying it, they deepen the relationship with their audience and promote engagement. Encourage interaction and engagement in your posts, and make it natural. Part of this involves understanding what your target audience uses Facebook for. Do they spend hours watching 3-4 minutes videos, read shared articles, take quizzes, play games? Creating content primed for the engagement of your target audience is key to strong interaction. Ask before you post, “Is it provocative, entertaining, or inspiring?” This question comes from Gary Vaynerchuk’s 2013 book Jab, Jab, Jab, Right Hook, a Bible on how to interact with the social market. In this digital age, more information than anyone could possibly notice or care about flies across the internet daily. If you’re not doing something provocative, entertaining, or inspiring, you’ll be lost in the noise. 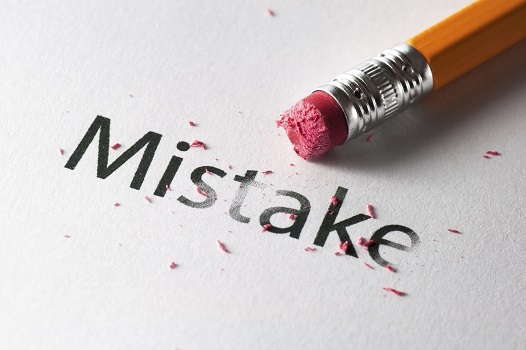 So far, this is general advice on successful Facebook marketing. However, this is a blog about utilizing celebrity deals for social media campaigns, so we’re still missing half of the equation. We’ll look in-depth at two successful celebrity-driven social media campaigns, and the following principles apply to both. Here’s some questions to ask yourself when working with celebrities on Facebook. Does this person have an engaged Facebook following? Cristiano Ronaldo boasts over 15 million more followers than Vin Diesel, but Diesel regularly gets the same amount of engagement on posts and often has twice as much engagement. 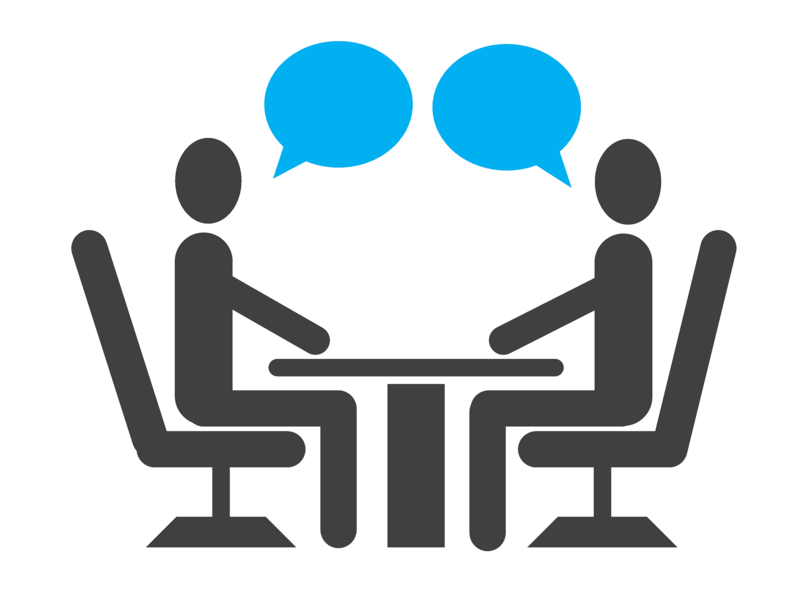 Sheer numbers aren’t half so important as the interaction those numbers yield. Is this person trying to attract the same following you are? If you’re trying to get Drake for a Facebook campaign, is your audience going to be thrilled by his appearance in your posts, hate that he’s in your posts, or – worst of all – simply not care that he’s in your posts? Can you use this celebrity relationship to create something your fans will love, not just dismiss as marketing? This is an over-solicited market we’re reaching for. They don’t want our sales pitch, and they know it’s in the back of our minds anyway. Provide value to them and let the sales pitch be implied, and you’ll see more interaction, more positive feeling associated with your brand, and more sales. Let’s look at some of the best examples of these strategies, and some actionable ways for you to utilize them. 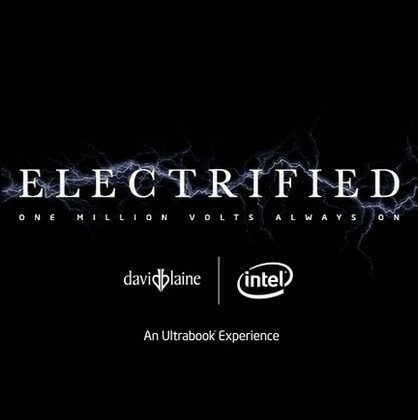 In 2012, David Blaine, Vice Media, and Intel teamed up to create an “electrifying” campaign for Intel’s new Ultrabook. The Ultrabook can go three days without needing a charge, and who better to exemplify that level of endurance than David Blaine, a man who’s held his breath for over 17 minutes? Vice Media, the marketing company for Intel, created a spectacle in NYC where Blaine stood atop a pillar surrounded by 7 Tesla coils continuously conducting 1,000,000 volts of electricity for 3 days. This huge feat of publicity generated 400 million interactions worldwide via different social networks. Marketers specifically used Blaine’s following on Facebook to create buzz around the event, and embedded live feeds of the event into Facebook posts – something Facebook users had never seen before. 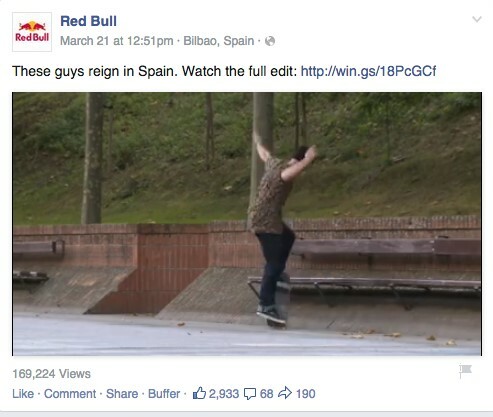 While the marketing team that put this stunt together did many things right, some stand out and become actionable points for businesses looking to work with celebrities on Facebook campaigns. Use the celebrity’s personal Facebook following. Not only does this prove to your audience that the star actually stands by your company and campaign, but it’s one of the primary ways that you’ll get new fans. It’s not enough just to have David Blaine’s name and Image on your accounts – growth will come when you get your name and logo on his. Work the star’s reputation. David Blaine has performed illusions in many places, and is a king of close-up magic tricks. However, the skillset Intel chose to play off was his many endurance challenges. 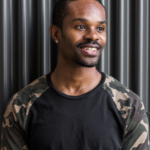 He’s a globally recognized daredevil, and his feats connected with the audience Intel intended to purchase the Ultrabook. Make it provocative, entertaining, and inspiring – AND surprising. This event was a global attraction, arousing strong feelings in the audience and entertaining all viewers. However, the strongest part of the Facebook campaign was likely how it surprised fans with live feeds of the event directly in their news feeds. Again, this was previously unchartered territory on Facebook. They made it easy, fun, and unique to get involved in the event. Famed MMA fighter Georges St-Pierre worked to recover from an injury over the course of a year, and NOS asked the marketers at Mistress Creative to create a campaign around the comeback. The problem for the marketing team was they only had 2 hours of GSP’s time. Rather than blow that on one shoot, they chose to split those two hours into 1 minute segments over the course of a year, creating a fan-led documentary of the champ’s recovery. At the end of the mini-documentary, NOS released a finale on their own Facebook page, which alone resulted in 1.6 million views on Facebook and 24,000+ interactions on the NOS Facebook page. Beyond the initial creative energy behind this idea, NOS made some key moves that took this campaign to the great heights it achieved. Ask fans to engage, make it easy for them to engage, and reward them for engaging. GSP was actually taking the time to answer questions via video from fans who posted comments on Facebook. That’s how the documentary worked. NOS posed the simple question of “What do you want to say to Georges St-Pierre?” and fans commented with an overwhelming response. It was easy – they were on Facebook, they participated via Facebook’s normal channels, and they were rewarded with answers from the MMA star himself. Pick a star who has influence with the audience you want to reach. MMA athletes used NOS, talked about their experiences with NOS on the Facebook posts, and ultimately began associating NOS more with their sport. GSP was the perfect person to speak to their market. Created a relevant, highly entertaining piece of content that just happens to be branded. 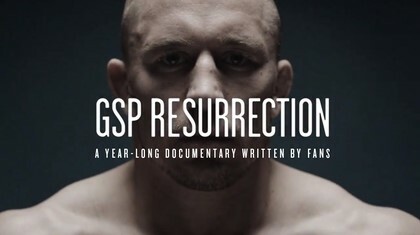 GSP Resurrection was answering questions MMA fans had, providing valuable insights into St-Pierre’s recovery, and entertaining thousands of viewers. It began to be something that they wanted, something they loved, and something they would watch regardless of branding – and that’s when NOS achieved true social bliss. They were part of the story, not just a salesperson using a story. GSP. The greatest fighter that’s ever lived, is on his road back to recovery. Every two weeks, you will be able to personally ask him your questions in the comments section as he makes his return to form. Starting 5/27. I hope this gives you strong images and actionable steps for creating your own Facebook marketing around a celebrity partnership. The main thing to remember is that good marketing with big names isn’t much different from normal, everyday good marketing. If you could sell it without the A-lister in your side, you can get exponential benefits with the A-lister on your team. Give it a shot. It’s amazing what a well-executed celebrity-driven Facebook campaign can do.